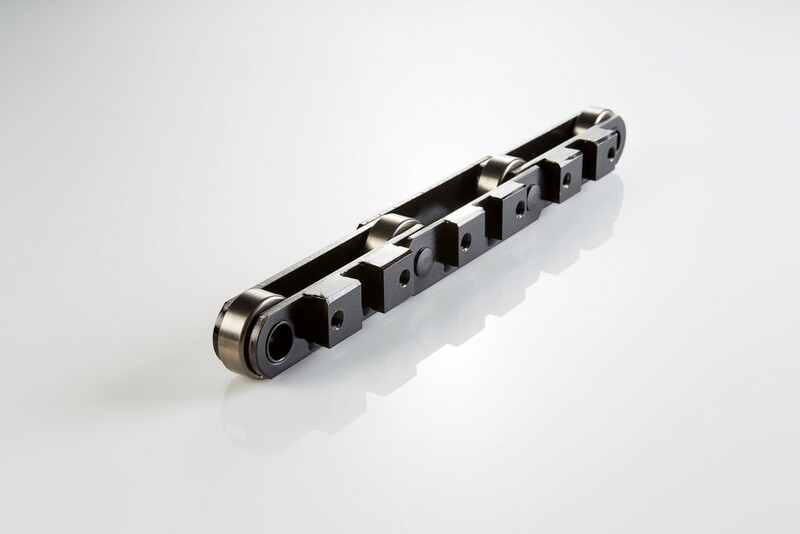 The next time you tuck into some crumpets, there is every chance that they made it to your plate courtesy of specially adapted oven chain from Renold. The company supplied an award winning bakery with 15,000lb breaking load, 5” pitch BS conveyor chain, designed with special attachments and produced at Renold's dedicated Service Centre in Bredbury, Stockport. From receiving the order, the Service Centre was able to design and produce the chain to the bakery's exact specifications within just eight weeks. Since installation it has operated perfectly on the oven's conveyor system and has provided trouble free service helping the bakery to meet all its production targets.